If you're divorced, or your long-term relationship came to an end, it can be intimidating to re-enter the world of dating but it doesn't need to be. Often what I hear from clients is that the idea of navigating these murky waters seem daunting and unappealing because of all the horror stories we hear from other singles. Yes, the dating scene has changed since the last time you were single but so have you. Your social life, circle of friends, and routines are vastly different from your single days so now's the time to explore life and dating on your terms. 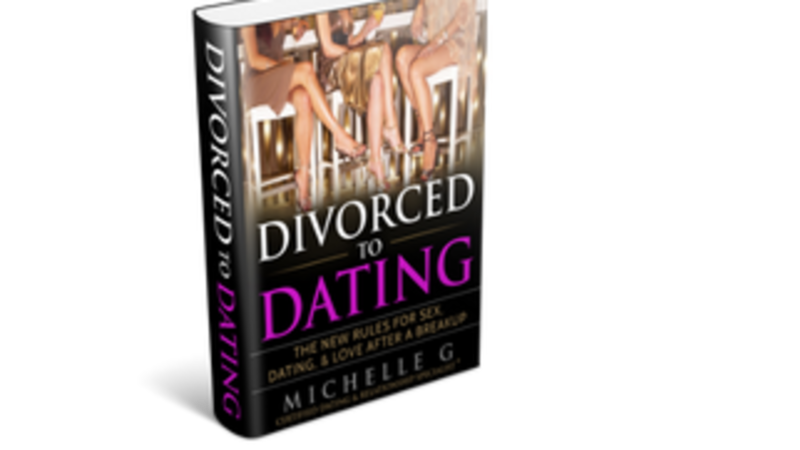 The Divorce To Dating eBook gives you practical advice and tips on being confident, how to navigate today's modern dating world and what the latest "rules" are so you don't feel like a fish out of water.